Owning and operating a tractor can be fun and utilitarian. 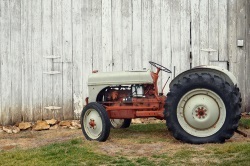 Collecting, caring for, and maintaining a classic tractor can be even more fun, and for some people itâ€™s a passion. 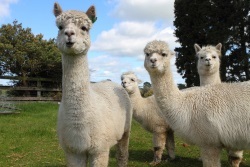 Alpacas and llamas in particular are challenging to raise and care for because the needs of these animals are so specific. We know these needs and we understand the risks that come with meeting them. 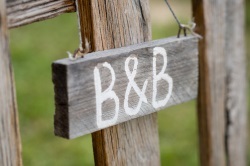 Owning and operating a bed and breakfast or inn is an exciting experience. It is often a labor of love and can be financially rewarding, but owning and operating a bed and breakfast or inn comes with a lot of risks. Stop by our booth at the PA Horse World Expo! Nurturing something as it grows from the ground up elicits pride within the supporter. Individuals yearn to see results from the work they put in. It’s a characteristic that spans cultures and industries. At Jeffers Insurance Agency, we’re particularly aware of this feeling and prideful of the policies we develop – from the purchasing process through ongoing service. For nearly two decades, our agency has served individuals and organizations in Southern Pennsylvania and the surrounding region. Whether you’re looking for specialized service, such as equine insurance, or seeking a more generalist approach, we can personalize an insurance solution for you. We’re rooted in knowledge, and look forward to sharing a strategy to promote continued growth and prosperity. Insurance is an investment. In order to secure this investment on a long-term basis, clients need to be aware of their coverage options. 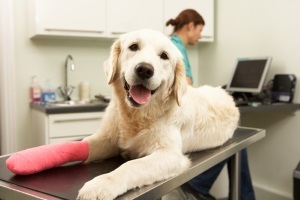 This is where an experienced, local insurance agent can make a world of difference. Combining years of insurance practice with continued, focused education, this professional serves as a guide throughout a policy’s lifecycle. Our involvement in the farm and agriculture community showcases our commitment to grasping the core requirements of the clients we serve. 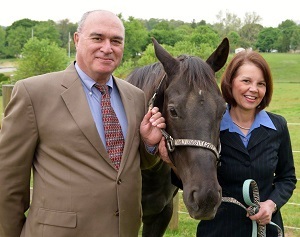 Noticing a widespread need for protection, we developed comprehensive farm insurance and equine insurance programs. The dedication farmers and equestrians demonstrate toward raising, training, and nurturing their craft inspires our staff on a daily basis. Their passion challenges us to stay ahead of the curve and offer elite level services. Farms, ranches, and agribusiness operations have the opportunity to select farm umbrella insurance. This policy goes above and beyond the traditional farm owners insurance coverage, picking up where other liability protection concludes. Expansive coverage extends to horse farmers, with specific consideration taken for major medical, surgical, and mortality situations. Although we focus heavily on these two areas of business, we are a full service agency. For individuals, our personal insurance program encompasses homeowners and auto insurance coverage. Whether dealing with storm damage or an accident resulting in injury, homeowners insurance can reimburse the cost of damages. On the road, we’ll also keep you covered with offerings such as liability coverage, collision coverage, and comprehensive coverage. As an independent insurance agency, we partner with a selection of established national carriers, such as Brethren Mutual, Travelers, and Country Way. For clients, this relationship ensures a reliable insurance product backs every policy written; however, personal attention provided by an agent isn’t compromised. We’re focused on keeping you and your loved ones secure. If questions arise, an agent is always available to respond. We may not have all the answers, but we’ll put in the work to discover them. When we learn, you’re learning right along with us through constant agent, client communication. To learn more about the coverages we provide, contact our agency at your convenience. To plant the seeds of a policy, feel free to request a quote. Proudly serving York, PA, Lancaster, PA, Hanover, PA, Harrisburg, PA, Shrewsbury, PA, Mechanicsburg, PA, and surrounding areas.